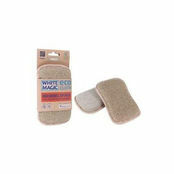 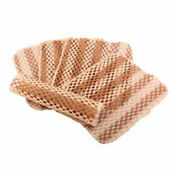 Eco Sponge 120 x 80mm is also available in the following variations of colour or size. 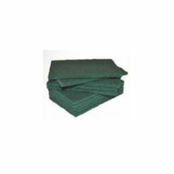 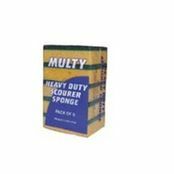 Below are other products that are similar to Eco Sponge 120 x 80mm. 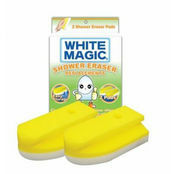 Made from 100% Corn (outside of sponge) and 20% Soy Bean Oil (inside). 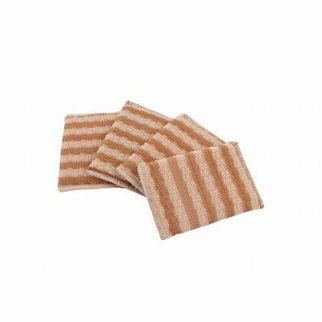 Natural, Sustainable, Strong and Durable. 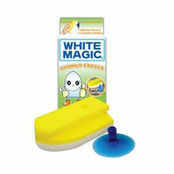 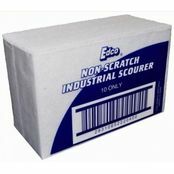 This is a non-scratch product therefore safe to use on all Porcelain, Glassware, Pots and Cutlery.